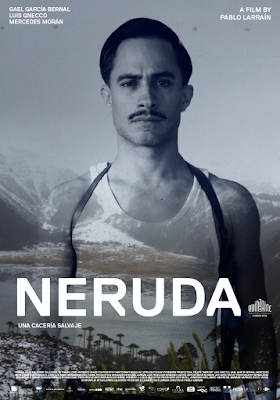 "Neruda" is the perfect antihero movie. A cinematic work of art and poetry, temper, and passion. Terrific cast! What we didn't know is that Pablo also engraved in his “other poetry” the suffering of his people with an indelible mark for social justice. His poems were a patriotic manifesto against the government of Chile making him Public Enemy Number One. 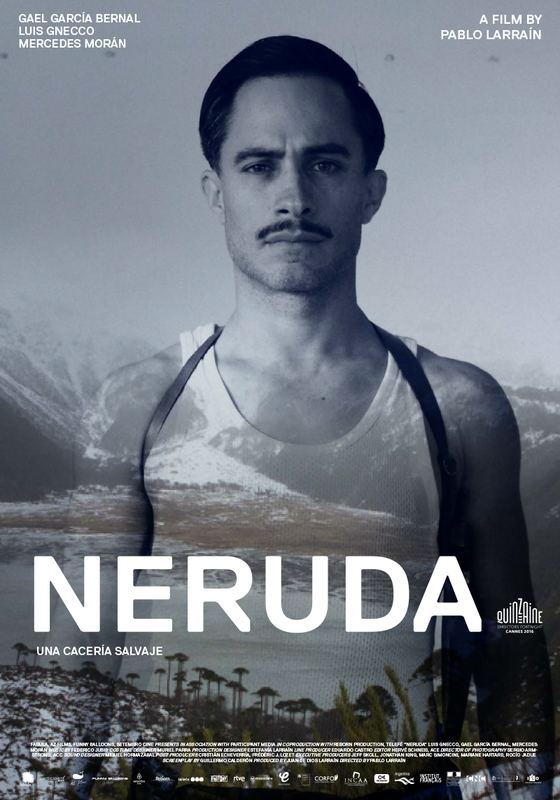 The intricate script of "Neruda" cleverly separates fiction from reality, intending to provoke controversy about Chile’s history. Abruptly and awkwardly, the film opens with a vigorous discussion of Pablo Neruda’s bourgeoisie lifestyle and the accusations of treason from members of his own Communist Party in 1948. 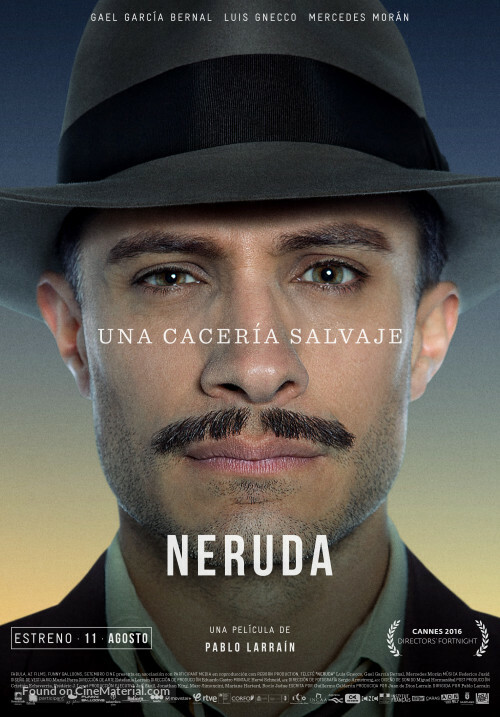 While trying to defend himself, actor Luis Gnecco plays the not-so-charismatic persona of Pablo Neruda. He demystifies the figure of the poet. From a Saint, Hero or Demigod, to a human being of flesh and bone. 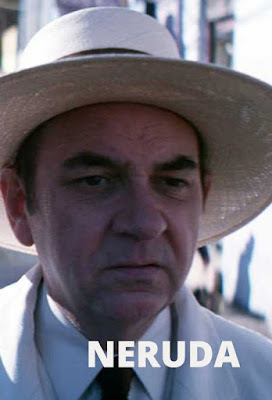 More shockingly, the audience will meet a very raw, real and even grotesque Pablo Neruda, who thinks he is above everyone including himself. At one point in his life, he has to teach himself a valuable lesson: how to be humble. A few minutes into the film, the investigator Oscar Peluchonneau played by Gael Garcia Bernal begins the narration of the persecution of the poet. The beautiful cinematography starts its dramatic progression with colors and meanings. That palette evolves from dark brown of the lobby of the Chilean Congress to the yellow of the city and sepia of the countryside. Then to the deep blue and almost purple of the port and sea, to the bright-white light of the snow and ends with the sharp colors of Neruda's exile in Paris. The editing of the film is not quite there. 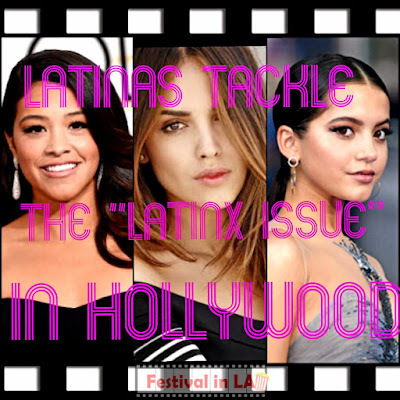 The film, with its rough start, is hard to learn who is going to be the principal character, the investigator or Pablo Neruda. With the writings, poems, and lyrics inspired by the poet, the film gets better as the script solidifies. The terrific group of actors makes their character growth spiritually all the way until the end. “Chile has not freedom of speech---” those words were a declaration of war from Pablo to the Government. He went even further; to qualify President Gonzalez Videla as a Traitor. The film also refers to the concentration camps in Chile, where members of the Communist Party, students and detractors were incarcerated. Those were the “Desaparecidos,” the hundreds who vanished without a trace by the Government. Augusto Pinochet was the person in charge of one of those concentration camps. He later becomes Chile’s Dictator. 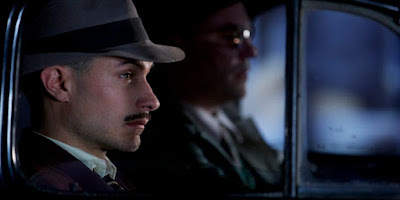 "Neruda" has a very "noir" style reflected during the chase between the desperate investigator and sneaky poet. 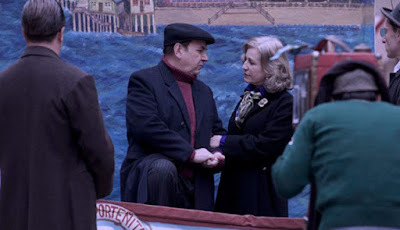 The laureated poet's biopic has a similar approach to Michael Mann's crime-drama “Heat.” The difference is that “Neruda” is more about the thinker-fugitive with little knowledge of committing a crime, other than the pursuit of his freedom of speech. 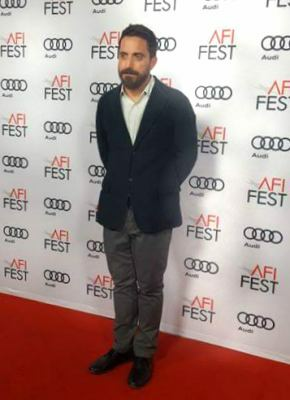 Academy Award nominee Director Pablo Larrain (“No,” “Tony Manero,” “Jackie,” "The Club"), during the AFI FEST presented by Audi 2016 in Los Angeles, said: "You cannot put Neruda in a box. You cannot describe him as a smart, educated and distinguished because he was someone larger-than-life." 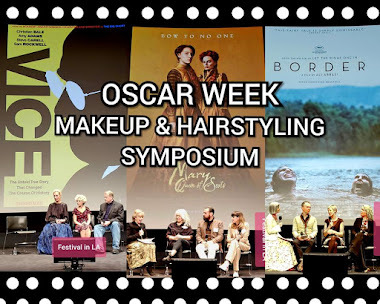 Larrain added, “It's complicated to put poetry in cinema. Poets describe our society as it is." 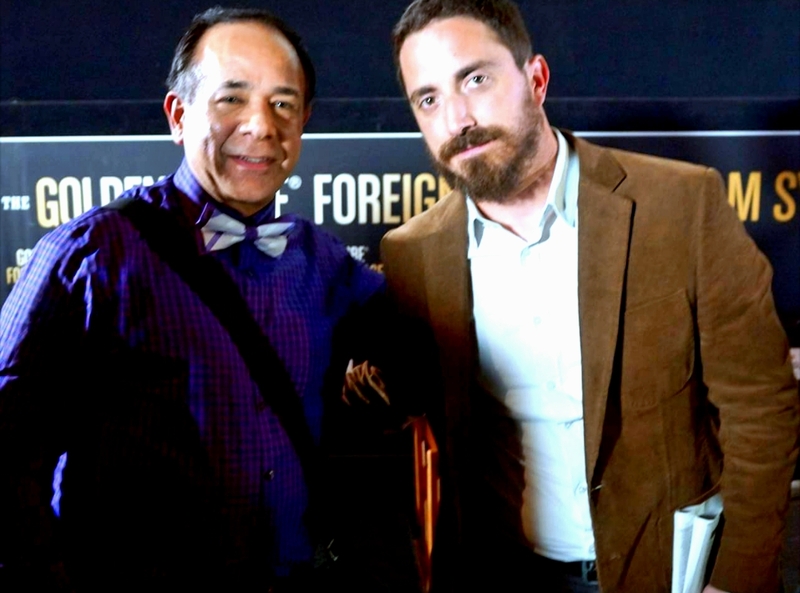 Pablo Larrain, photo by Lupita Mendoza. Pablo and his brother, producer Juan de Dios Larrain, accomplished a magnificent film. With "Neruda" and "Jackie," the Larrain brothers make magic on the screen. The last mêlée between Pablo and the investigator is comparing to Napoleon's Waterloo. Pablo Larraín, Chile. Film critic José Alberto Hermosillo. The film’s enchantment comes when Pablo writes letters and verses on how deeply every character is affected by his life and his escape out of Chile. The meaning of his words describes real-life events that were about to happen, as if those situations were part of one of his novels, including the destiny of his wife and the detective who followed him all the way down to the “end of the world,” literally speaking. The Nobel Prize Winner is the poet who not only enamored women but also broke their hearts. Pablo Neruda brought down the walls of hate and abuse of power in Chile. He continued his fight with his writings from his exile in France and Italy. His words gave his people Hope in one of the darkest times in Chile's history.